I haven’t managed to purchase a lot of bargains recently as I’ve changed my shopping habits to try and cut the cost of our food bill. Like most families we probably spend far too much on food, more than what we really need to anyway so cutting it back has become a priority. 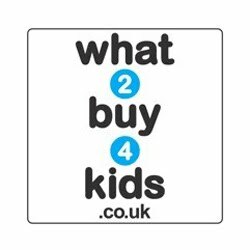 I can feel a separate blog post coming on for that topic however right now please have a nosey at some of the bargains I’ve managed to snaffle up recently. Most of you will know that shopping online for your food can be really handy, it saves the hassle and you get it delivered to your door. There’s usually the odd money off coupon as well when you spend over a certain amount but did you know that Sainsbury’s have a Try Me Free section on their website? No, well I didn’t either until recently. At first I thought maybe it’s the odd stuff that no one really buys however it’s new products to the market and some of them are really good. 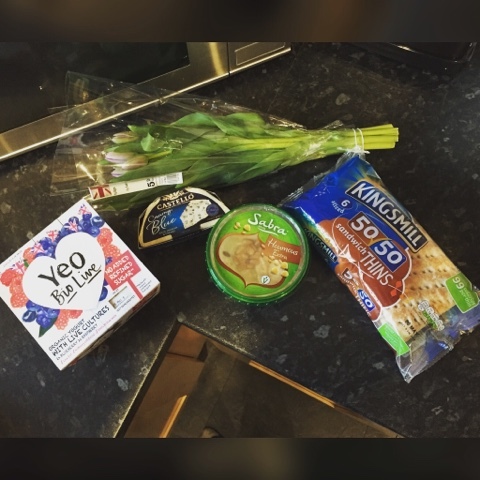 For example when I did my online shopping I received; a bunch of tulips, 4 yeo valley yogurts, blue cheese, houmous and kingsmill thins all for free! Can’t beat that now can you. Check it out for yourself here. Scroll down until you see the Freebies section. 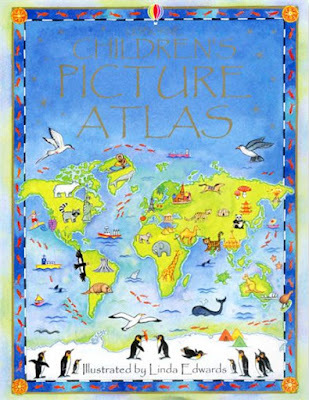 You’ll probably know by now that we love a book in our house so when Amazon had the Usborne Children’s Picture Atlas on special offer I quickly ordered for Logan. He’s been asking about the world a lot recently especially where different countries are and where the UK is in relation to everyone else. Hopefully this will be a good one for teaching him all he needs to know. I’ll keep it aside as a treat for when he’s been extra good or I may even keep it for his birthday later in the year. It was down to £4.99 but normally retails at around £9.99. 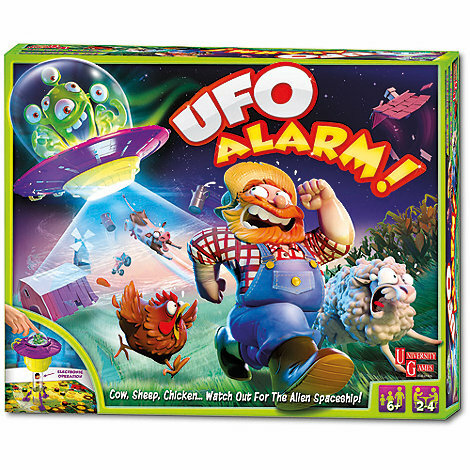 You can’t go wrong with a good old board game and I recently spotted University Games UFO Alarm on Amazon down to a brilliant £3.93! It’ll be perfect to keep aside as a gift for when the school party season hits or even as an extra birthday or Christmas present when the time comes. It has a retail price of £24.99 however I think that’s been slightly inflated but who knows, for £3.93 anyway you can’t go wrong. Have you managed to grab any bargains this week? 0 comments on "Bargains of The Week - w/c 02.05.16"